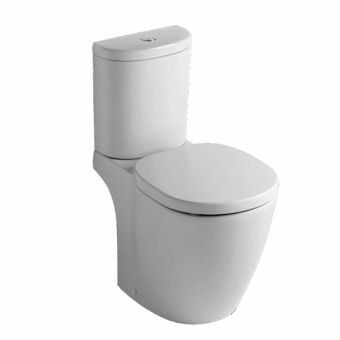 It is possible to save the environment and a bit of money, too, with the Ideal Standard Concept Arc Studio Close Couples WC Suite. 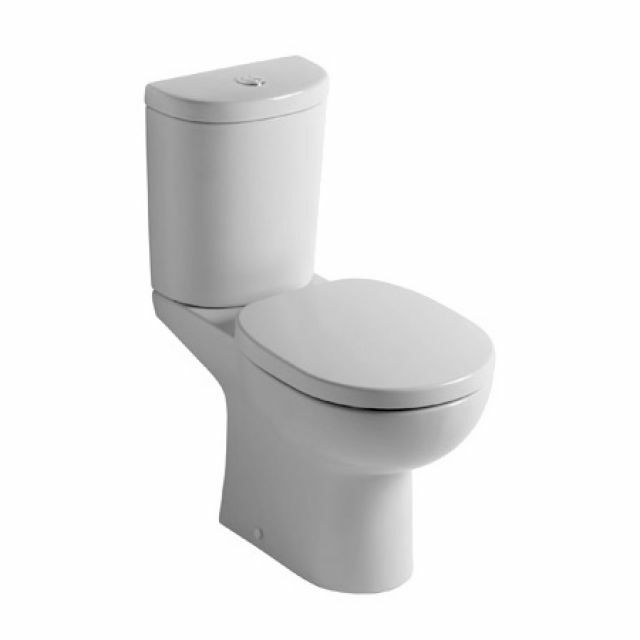 The dual flush cistern is friendly to the environment, and by using less water, the water bill is lower. 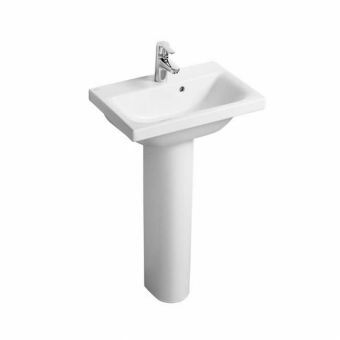 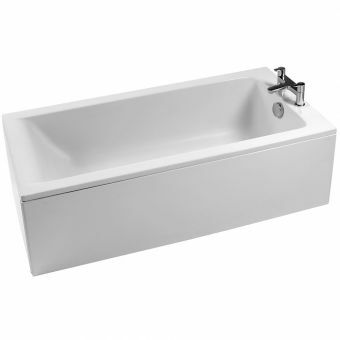 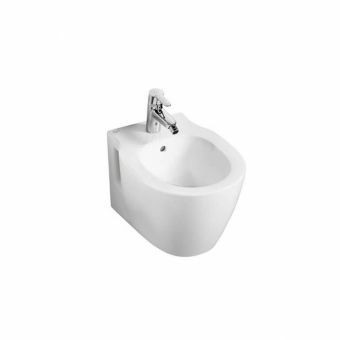 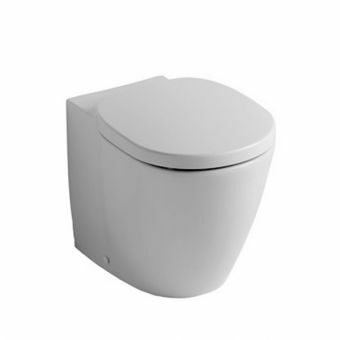 Measuring 360 x 665 x 780mm, this WC suite has an exterior made of strong vitreous china. 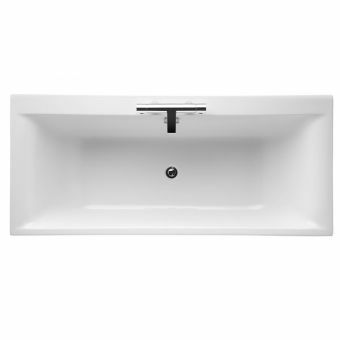 The finish is a dazzling white. 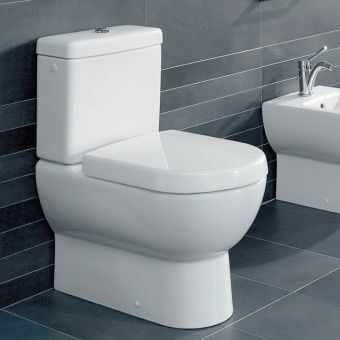 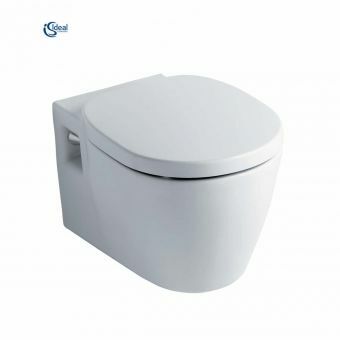 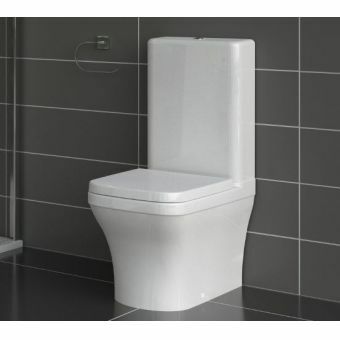 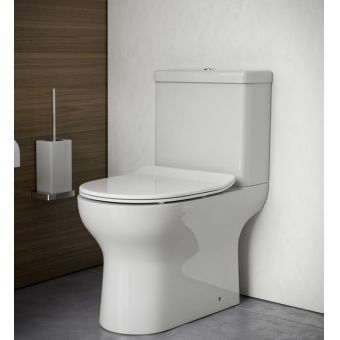 Included in this product package is the dual flush cistern, a WC pan that is a horizontal outlet with an open back, and a choice of seats, either the standard seat or a soft close model. 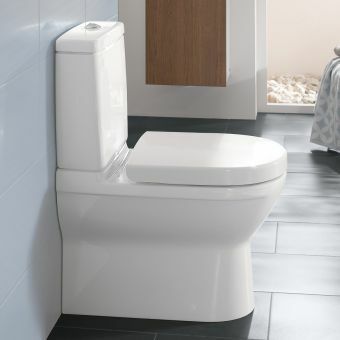 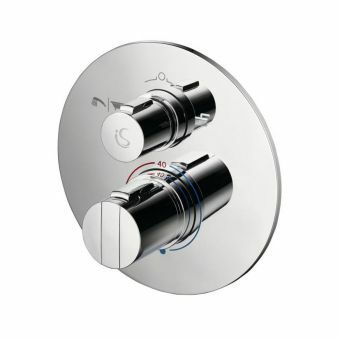 The dial flush cistern has a push button for flushing. 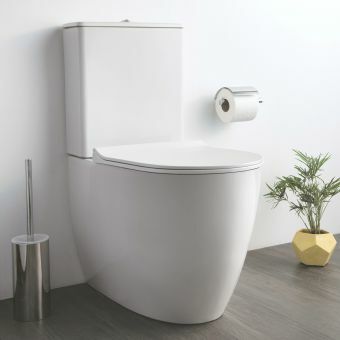 The Concept from Ideal Standard has other fixtures to compliment the Arc Studio WC suite. 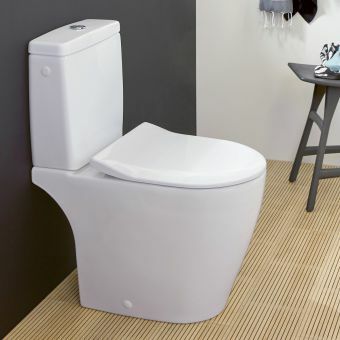 The pottery portion of this WC suite comes with a lifetime guarantee.